Causal inference is an approach to estimate an average causal effect of treatment. Although machine learning/deep learning has developed many predictive algorithms with extraordinal accuracy, those algorithms are not sufficient in clinical decision making. For instance, identifying patients with poor outcomes might be very different from identifying the best treatment in a population. Causal inference could offer theoretical frameworks for the better choices of treatments. In addition, applying machine learning for causal inference has proposed as a next step of machine learning developments. This course aims to provide a good start of learning causal inference approach. This course is mainly for participants who don’t have previous knowledge of causal inference. We will start from scratch by using a “DoWhy” Python library. This workshop has the following requirements: laptop with Anaconda 5.0.1 (Python 3.6 version) installed, and basic understanding of Python and Jupyter notebook. Required reading; https://arxiv.org/abs/1804.10846. Matching is an important tool in causal inference, especially in the analysis of patient records, and it is one of the fastest-developing areas of research in statistics. In this workshop, we will discuss the basics of matching, the assumptions under which matching produces causal estimates, some of the classic techniques used to perform matching, and the methods used to measure match quality. We will apply these methods to MIMIC data related to patients with sepsis. Finally, we will introduce matching with text data, a new frontier in matching, and show how text data can improve match quality. Data analysis using JIPAD, ANZICS APD, etc. 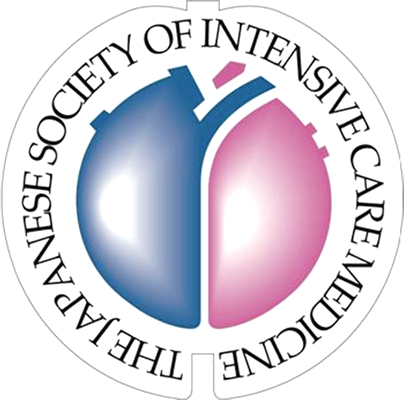 Clinician researchers from Japan, Australia and New Zealand will demonstrate an approach to analysis of critical care registry data for research, with live interactive analysis of de-identified JIPAD data done in real time and in collaboration with participants. In two hours, we will attempt to construct a whole medical manuscript from scratch! For statistical analysis, STATA will be applied but no programming skills will be required. Artificial intelligence (AI) is the buzzword for all things relating to technology these days. In particular, healthcare is seen as an area in which AI may be gainfully deployed to improve medical care, especially with big data, exponential computing power and a burgeoning demand on healthcare systems due to aging populations. In this talk, I will share one use case that my group has engaged recently. This interactive workshop offers participants an introduction to tree-based approaches for prediction. We will begin by discussing some of the core concepts of tree models, walking through the process from training a model to testing performance. Following the introduction, participants will get hands-on experience using Python to analyse data in a cloud database. Some prior knowledge of programming is helpful, but not required. Please bring a laptop! This workshop is specifically dedicated to clinicians with minimum or even zero prior knowledge in data science, coding or machine learning. I will offer suggestions on possible strategies to get up to speed on these topics and embrace the era of Health 2.0. The workshop will be based around building a simple mortality prediction model in SQL and Python from scratch from the MIMIC-III database, and along the way we’ll be discussing what skills are desirable or required for a doctor interested in specializing in data science, how to acquire those skills and what are the keys to success of a data science project. No need to wait! You will be able to start coding straight away during the workshop, so bring a laptop. This workshop explores early idea generation, prototyping, and testing, as well as considerations of entrepreneurship within healthcare systems. Using the influx of artificial intelligence companies into healthcare as motif, we will introduce participants to the fundamental concepts of entrepreneurship, discuss the motives and barriers of integrating startups into health systems, and relate this to prominent examples of successes and failures. 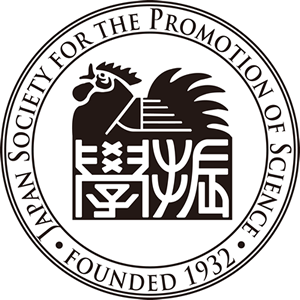 Within the session we will ideate on potential entrepreneurial projects in medicine, both in Japan and abroad, and then test these ideas in small, skill-diversified groups, with an opportunity to pitch to the rest of the workshop audience afterward. 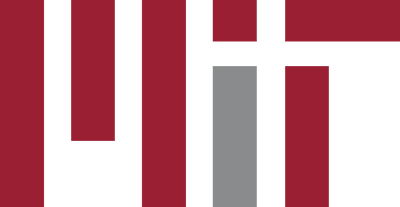 Interested teams will also be introduced to the thinkLab student network at Harvard/MIT and expanding abroad, which will offer support and mentorship for teams as they build their ideas and move toward launch. All backgrounds welcome, no previous experience required. We are at a critical inflection point in clinical science, where we must address the reproducibility crisis. Not only do we need to be wary of the researchers and methods, but also cautious about biases in the underlying data. In this workshop, we discuss how Open Science and free access data can support and stimulate improved replicability in medicine. There will also be some directed hands-on primer with some open source tools, including executable notebooks and code repositories. There are valuable insights that can be gained from information hidden in free text clinical notes. In this workshop, participants will be introduced to the process of extracting data from free text. The first half of this session will consist of leveraging regular expressions (RegEx) to analyze formatted clinical notes. The second part will introduce a program called cTakes (visual natural language processing system) and SNOMED CT (standardized collection of medical terms). Participants will have plenty of hands-on practice. How Leveraging National-level Big Data in Healthcare?